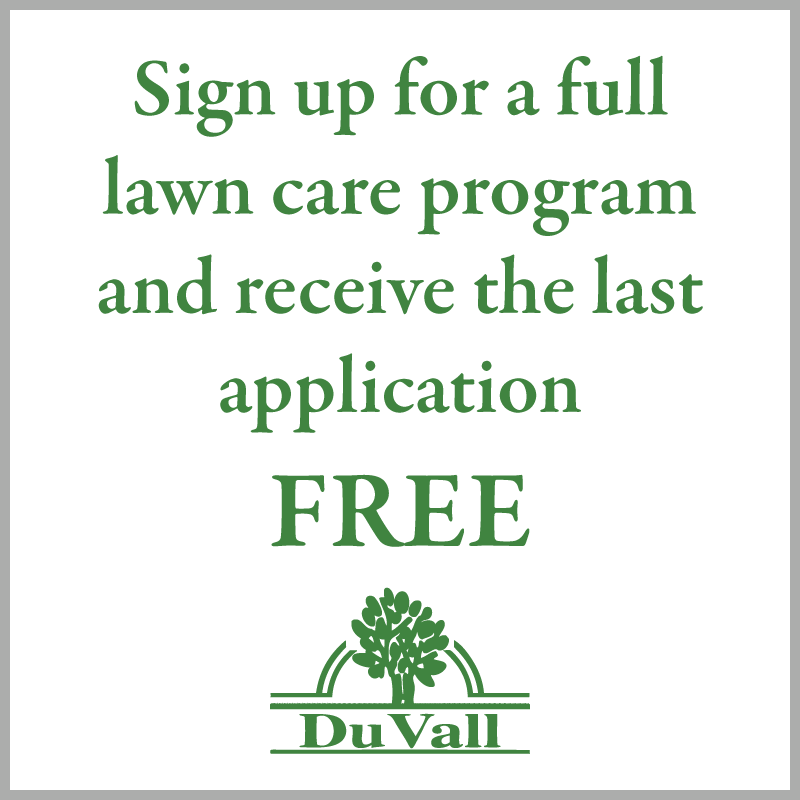 Please fill out the application below and then email a copy of your drivers license to duvalllawncare@gmail.com. Please list the last 2 employers, addresses, phone numbers, supervisors, dates employed, salary, and reason for leaving. May we contact your past/present employer(s)? Please list 2 references. Provide name, address, and best contact number. By typing my name, I certify that the information in this application is true and complete. I understand that false information may be grounds for not hiring me or for immediate termination of employment at any point in the future if I am hired. I authorize the verification of any or all information listed above. 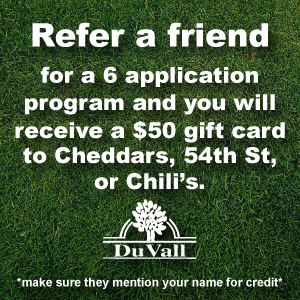 If you have any questions, please contact the office at 816-662-2222.